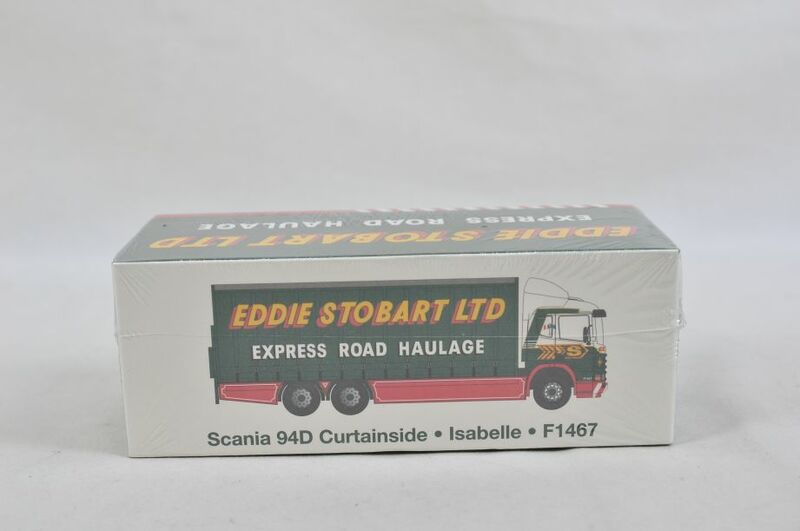 8 assorted models in good condition with boxes. 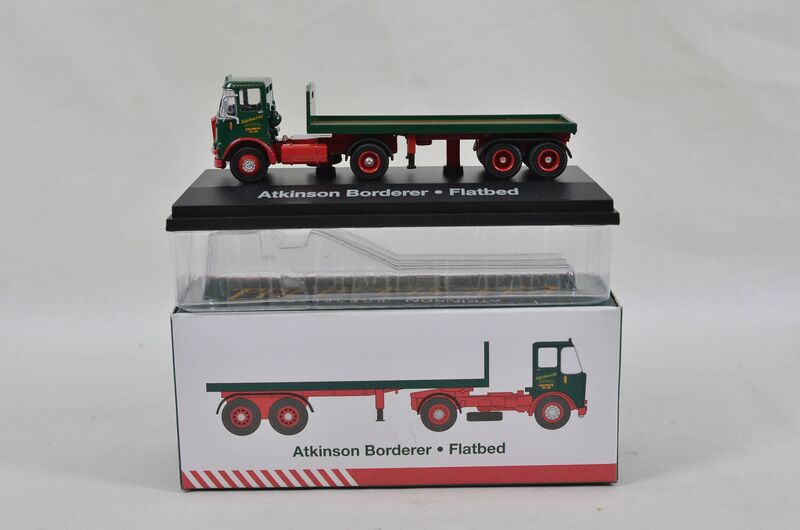 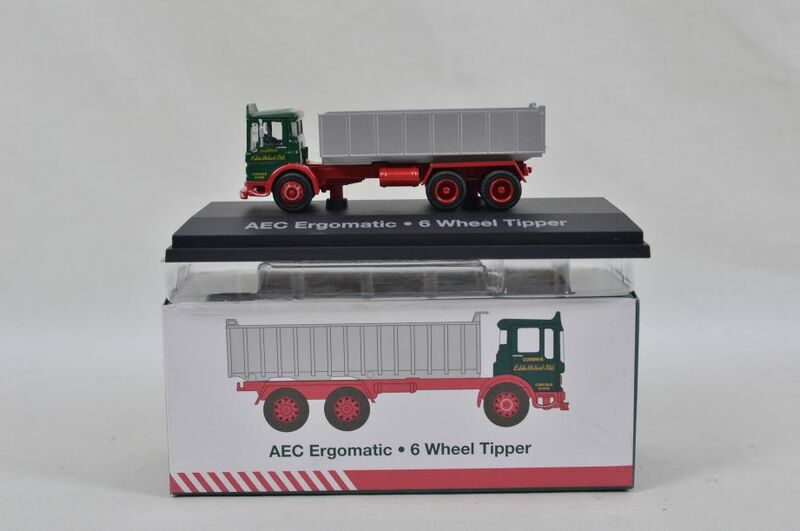 AEC Ergomatic 6 wheel tipper. 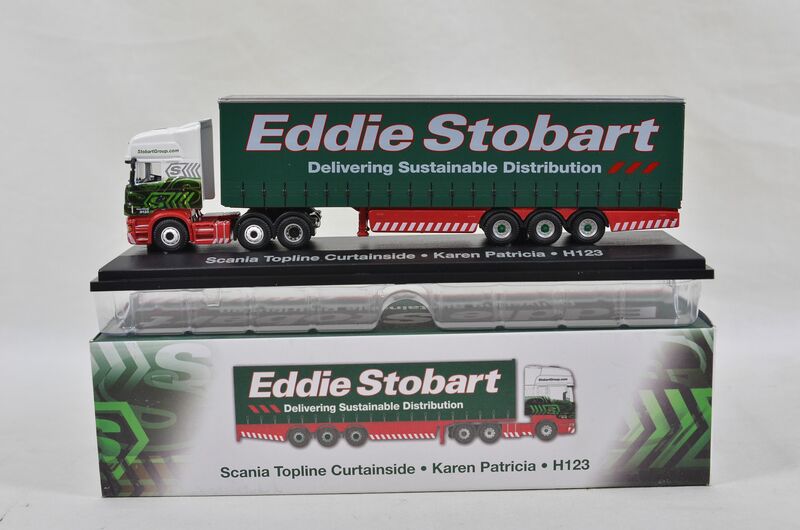 Scania Topline curtainside Karen Patricia H123. 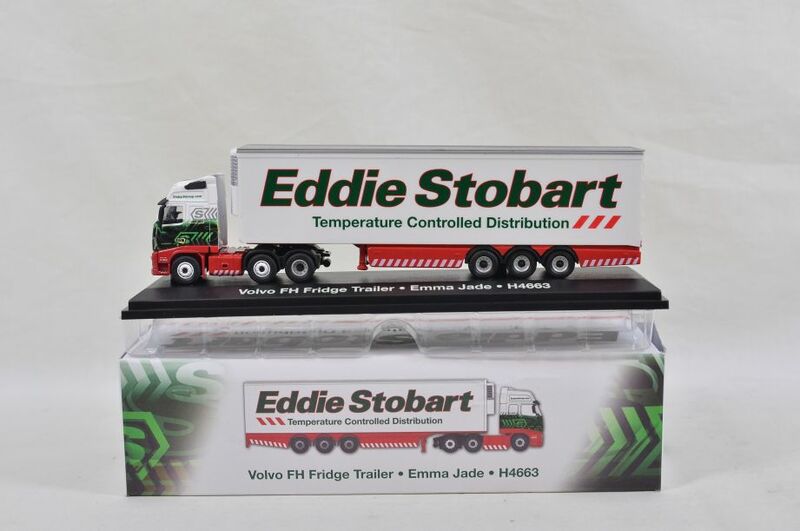 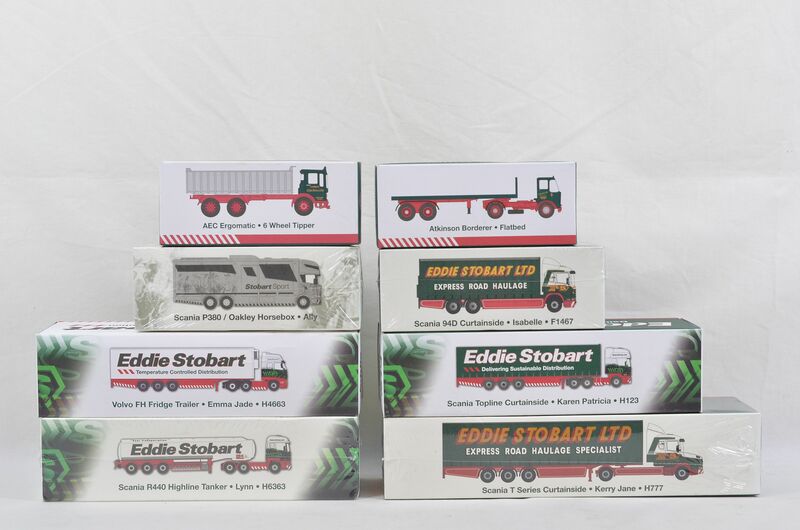 Volvo FH fridge trailer Emma Jade H4663. Scania 94D curtainside Isabelle F1467. 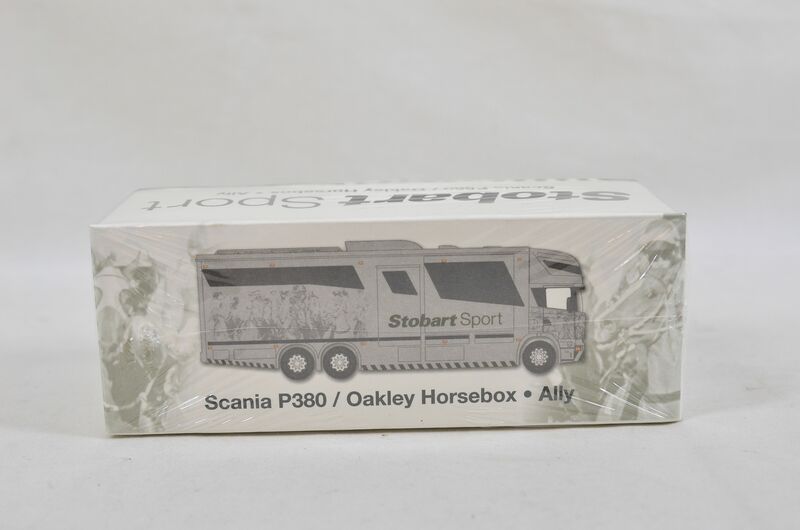 Scania P380 Oakley horsebox Ally. 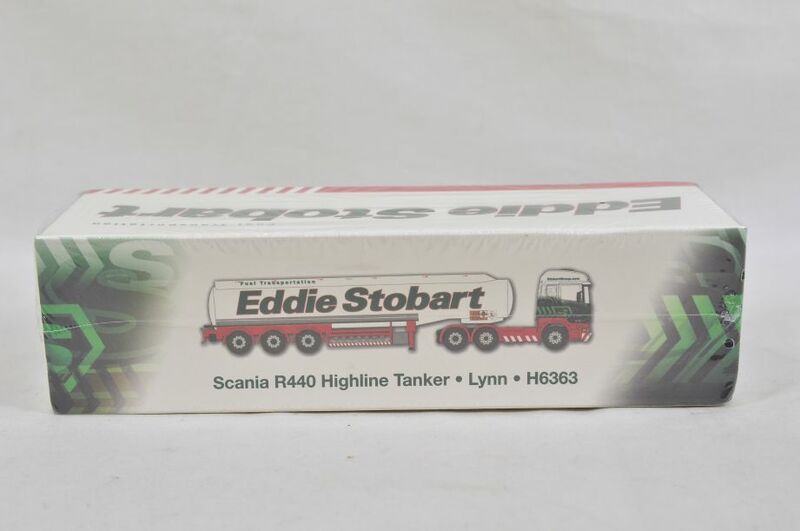 Scania R440 Highline tanker Lynn H6363. 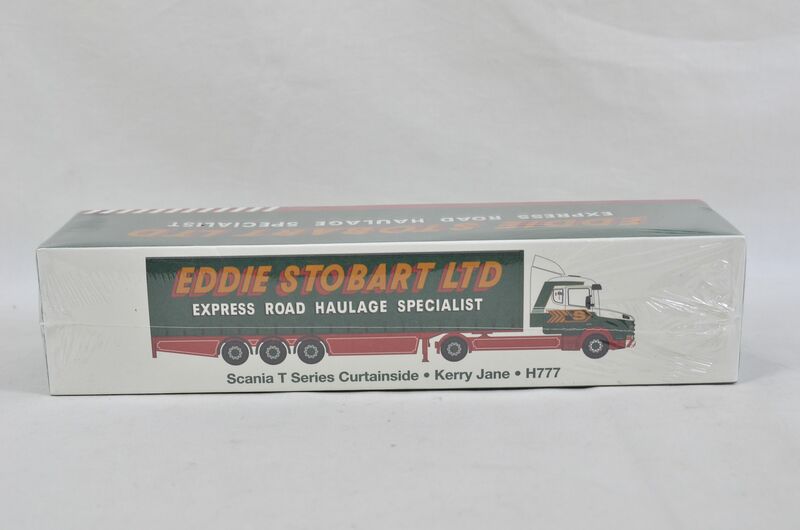 Scania T Series curtainside Kerry Jane H777.